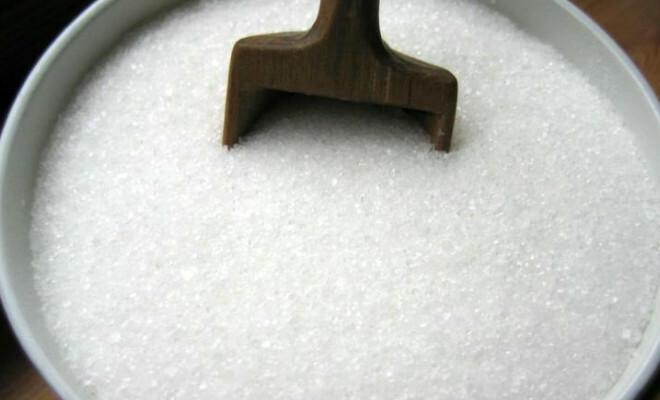 The Brazilian sugar exporters will suffer many losses with Croatia’s entry into the European Union in July 1st, when the new member will adopt the stricter tariffs used in the block, reported the newspaper Valor Economico. Brazil currently exports 180,000 tons of sugar to the Croatian market at an import tariff of 11 per tonne of raw sugar and 270 per ton of refined. Croatia will adopt an import tariff of 339 per tonne for raw sugar and tat 419 for refined sugar. According to information of Valor Econômico, to compensate exporters with this huge fare difference that will be created with the entry of Croatia, the EU is considering to create an import quota with more favorable tariff, but for only 40 thousand tons. The Brazilian government has not yet said anything, but it is likely that the country will refer to the World Trade Organization (WTO) to request a better deal.